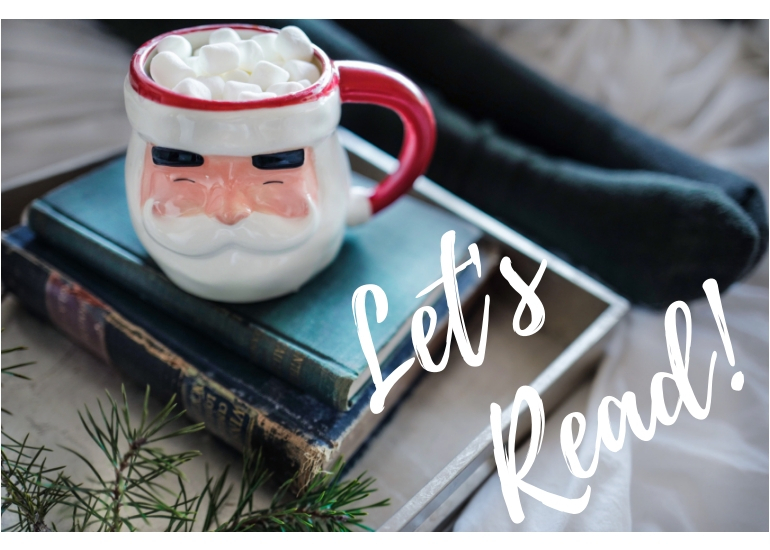 Day #5 – It’s Never Too Early for Christmas Books! Here we are, already Day #5 today! I hope all of my fellow Americans had a wonderful Thanksgiving. If you are venturing out for Black Friday shopping, please be safe. I will have some cyber specials for you in my next post, keep watching! Please join me and discover some new stories and authors over this 5-day series of Christmas themed books – plus, books make great gifts. 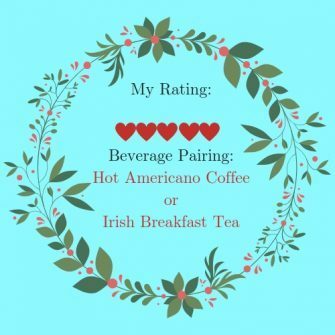 Below each book description, I have included my personal rating along with a beverage pairing to make this even more fun! Brief Summary from Amazon for “Dashing Through the Snow”: (note: This is a “clean & sweet” romance, nothing steamy!)…. 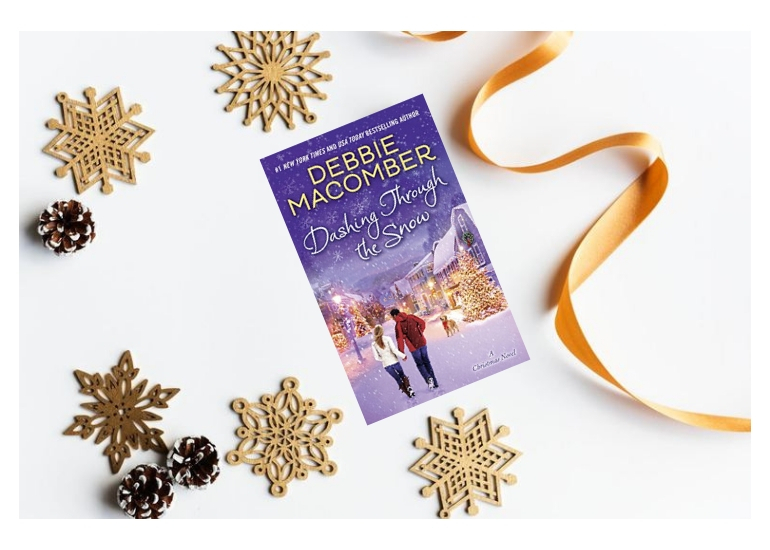 “… NEW YORK TIMES BESTSELLER • Savor the magic of the season in a Christmas novel filled with warmth, humor, the promise of love, and a dash of unexpected adventure. (continued) ... At first they drive in silence, but forced into close quarters Ashley and Dash can’t help but open up. Not only do they find they have a lot in common, but there’s even a spark of romance in the air. Their feelings catch them off guard—never before has either been so excited about a first meeting. But the two are in for more twists and turns along the way as they rescue a lost puppy, run into petty thieves, and even get caught up in a case of mistaken identity. Though Ashley and Dash may never reach Seattle in time for Christmas, the season is still full of surprises—and their greatest wishes may yet come true. Location and Appeal: This is a present day story that starts out in San Francisco when two singles’ paths cross when trying to reach Seattle. It is just before Christmas, no flights are available and there is only one rental car left at the airport for the trip. They have no choice but to share the car and trust the situation to reach their respective destinations. 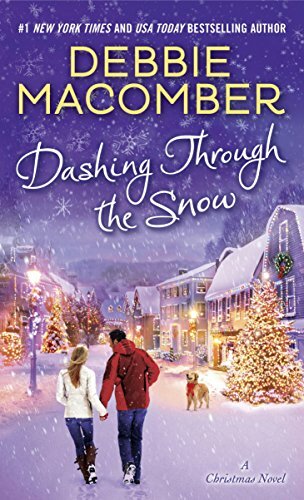 How can you not love Debbie Macomber and her stories? Her stories are consistent and an easy relaxing reading experience. Many have also become Hallmark Movies. She has more than 170 million copies of her books in print worldwide!! How I discovered this author: I now follow this author on Facebook and other social book platforms. I discovered Debbie Macomber’s books when a neighbor friend loaned me her book named “A Good Yarn“. It is a delightful story based around a knitting shop and its customers and the quaint Blossom Street community. After this one book, I knew I could find a calm easy read with this author when I needed to slow down and have some very relaxed reading. 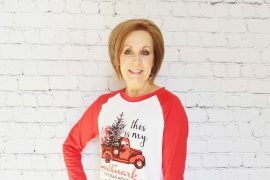 Many of her books have become Hallmark movies as well. Note: I won this book “fair and square” from an online random drawing contest sponsored by Debbie Macomber. I was under no obligation and received no compensation to write this honest, unbiased review which is completely my own thoughts and opinions. 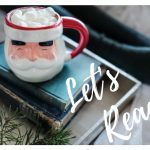 Did you enjoy this post: “5 Days of Cozy Christmas Binge Novellas – Day #5”? – Pin It and Share It! I love a good Christmas story! This sounds like a winner. 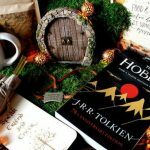 It has been too long since I enjoyed a good book, and one that is in the spirit of the holidays sounds wonderful! Hi, Maureen! I do hope you will try one or all of these quick-to-read books, so relaxing and heartfelt, and a thoughtful gift as well. Thanks so much for visiting! Christmas books are always a good idea! Thanks for sharing these. What a fun blog hop. I love a good Christmas story, thanks for the review and recommendation. I can’t wait to read it. I haven’t read the book, but I have seen the movie. Actually one of my faves. 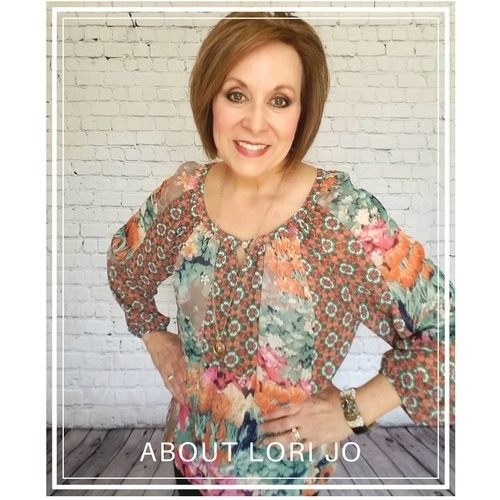 Thanks for sharing, Lori Jo! Pinned! Thanks for the inspiration! I love a great book, especially at Christmas time, sitting in front of the tree, coffee or tea, perfection! Another great selection. I think this would make a great gift for someone on my gift giving list. Thanks for the suggestion. I love her books! Great stories, an easy read and something you can get lost in! I didn’t realize it had been made into on Hallmark movie, I’ll have to record it next time it’s on! Hey, Pam! Yes, you can always count on a good easy story with her; this one is such a fun, cute one. Thanks for visiting, Merry Christmas! Once the hubbub of Christmas is over, I get a glorious week of almost silence. Its a time to read, relax and stay warm. Sounds like a good story.